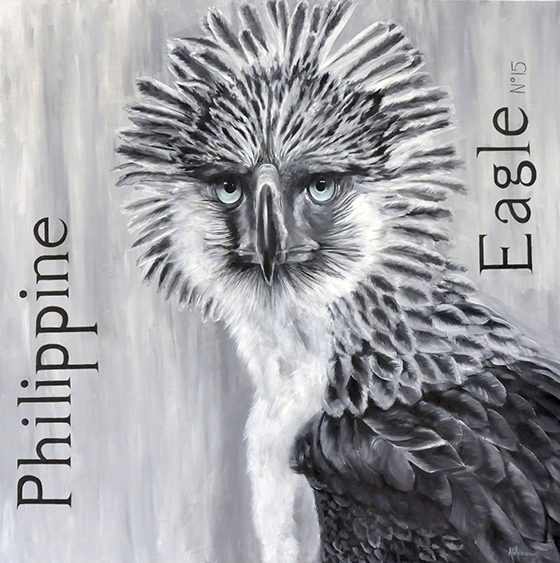 "The Philippine Eagle is painted in black and white with the exception of his eyes. His eyes are crystal blue and true to life. The color in his eyes represent the little life that is left, collectively in this critically endangered species. Ali is a South Florida based artist. She began painting portraits as a child with no formal training. Today she uses her talents and unmistakable style to paint portraits of endangered and extinct animals. Ali paints to display the masterful design of the Creator. He like every artist has expressed his personality in his works and is deeply concerned in the protection of his works. 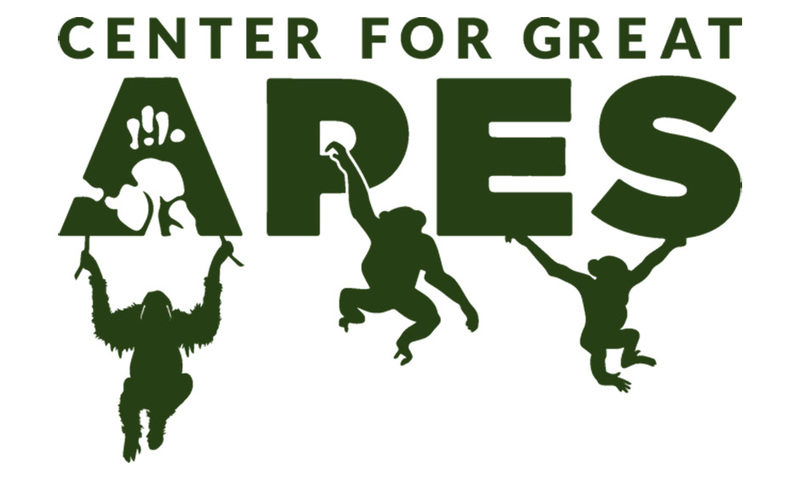 Ali’s desire is to encourage responsible protection of the endangered and to never forget the beauty of the extinct. She paints extinct animals in black and white to represent life that once was, but is now gone. She paints endangered animals in black and white with a touch of color, which represents the life of animals still surviving in the great wilds. For her current series; ‘the Scarce Project’ Ali and her husband embarked on a 3 week cross country motorcycle trip to visit zoos and photograph endangered animals for her to paint. She has donated 3 original pieces to raise money for the endangered.